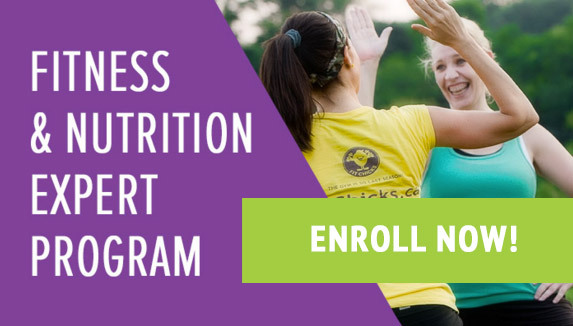 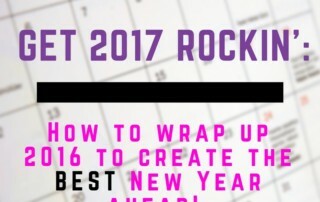 EPISODE #30 – FIT CHICKS Chat Podcast: Get 2017 Rocking – 5 Steps to wrap up 2016 to create the BEST New Year ahead! 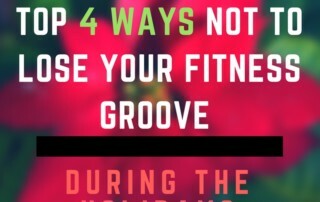 EPISODE #29 – FIT CHICKS Chat Podcast: Top 4 Ways to not lose your fitness & nutrition groove over the holidays! 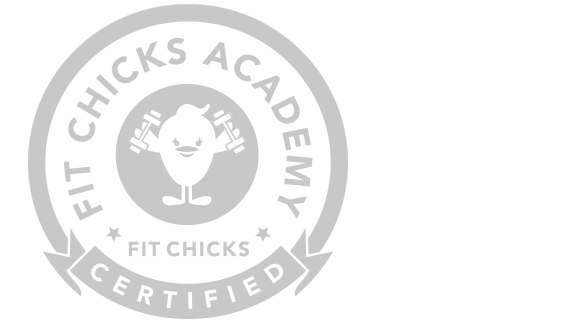 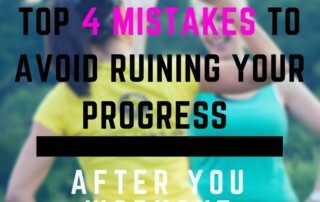 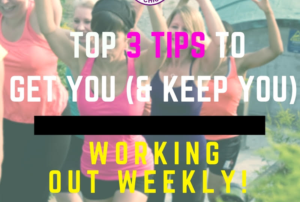 EPISODE #28 – FIT CHICKS Chat Podcast: Top 4 fitness mistakes to AVOID ruining your progress! 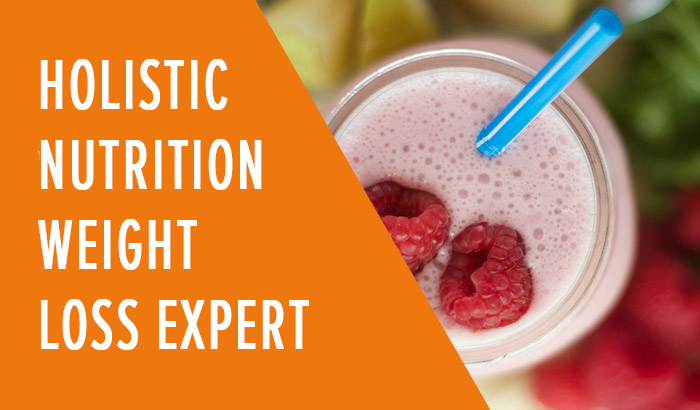 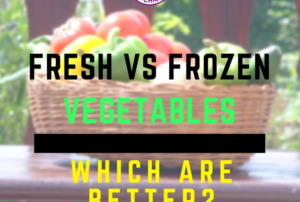 EPISODE #27 – FIT CHICKS Chat Podcast: The Great Debate – Fresh vs Frozen Veggies… which is better for you?